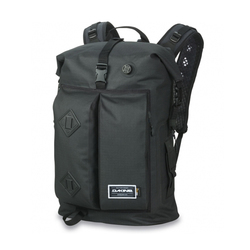 Surfers carry unique gear, and a specialized pack can make storage much more manageable. 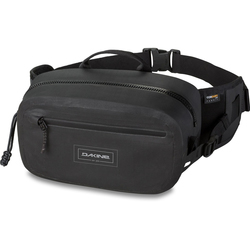 Traditional backpacks do not always make it easy to carry wax, a wetsuit, sunglasses and other ocean-specific items. 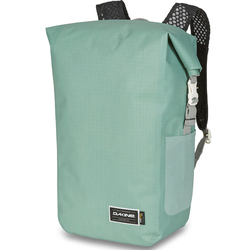 Surf packs have varying features such as multifarious waterproof electronics pockets, towel and wetsuit storage, sunscreen pockets, water bottle storage and padded sunglass pockets. They are unbeatably functional for surfers and can also be useful for other beach-goers, such as swimmers and bodyboarders. They come in stylish designs, such as roll-top styles, solid colors, multicolors and stripes. 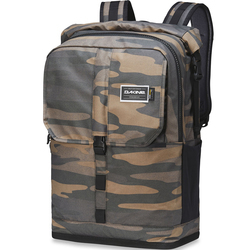 Marvelous backpack brands for surfers include Xcel, Dakine, Quicksilver, Nixon Watches and Electric.